On April 29, the Cooper Motorsports team will unveil its 2015 Formula race car, a product of over eight months of work by an interdisciplinary team of Cooper Union students. 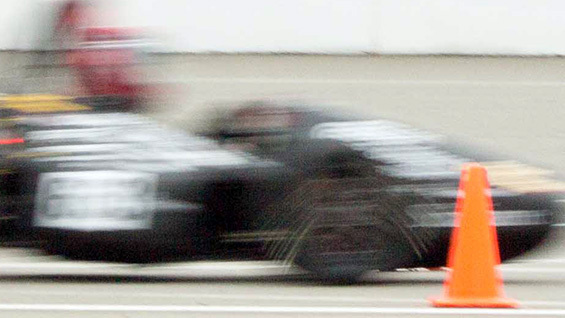 Two weeks later, the team heads to Michigan International Speedway for the Formula SAE® competition. The team will be up against 120 other teams from technical universities all around the world in a series of events that test the performance, resilience, and efficiency of both our vehicle and our team. All members of the Cooper community as well as alumni, sponsors and the general public are invited to attend the free unveiling exhibition. Afterward the car will be on public display in the Gelman Foyer in 41 Cooper Square. For more about the SAE Motorsports team, visit its Facebook page.